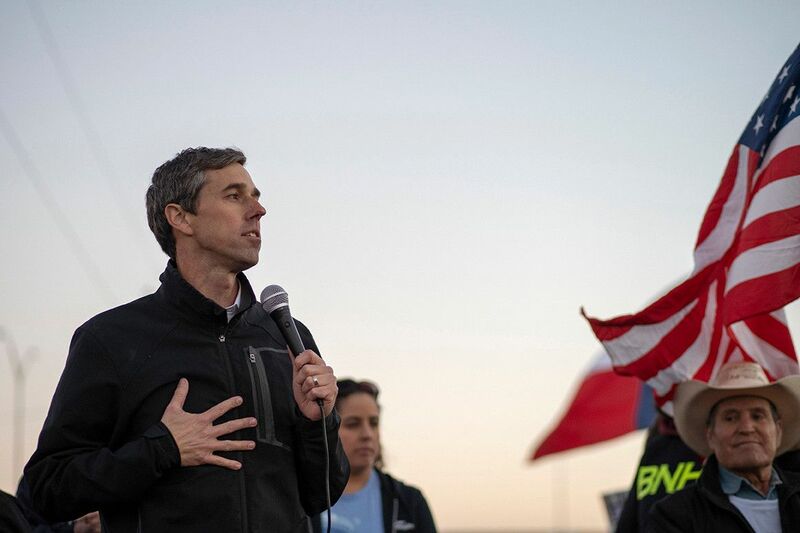 Beto O'Rourke inspires the small donor army 6.1 million times! Now we know why the GOP is on attack mode. Click here for some details from Politico.